HOW WOULD YOU PREFER TO LOOK & BE AFTER 10 YEARS OR SO? OUR MOTTO IS TO MAKE YOU UNDERSTAND WHAT IS FITNESS, HOW TO DO IT AND HOW TO IMPROVE AND/OR MAINTAIN IT. Fitness is defined as the quality or state of being fit. Physical Fitness is a state of health and well-being and, more specifically, the ability to perform aspects of sports, occupations and daily activities. Physical fitness is generally achieved through proper nutrition, physical exercise and sufficient rest.. A comprehensive fitness program tailored to an individual typically focuses on one or more specific skills, and on age or health-related needs such as bone health. For substantial health benefits, adults should participate in at least 150 minutes (two hours and 30 minutes) a week of moderate intensity, or 75 minutes (1 hour and 15 minutes) a week of vigorous intensity aerobic physical activity, or an equivalent combination of moderate and vigorous intensity aerobic activity. 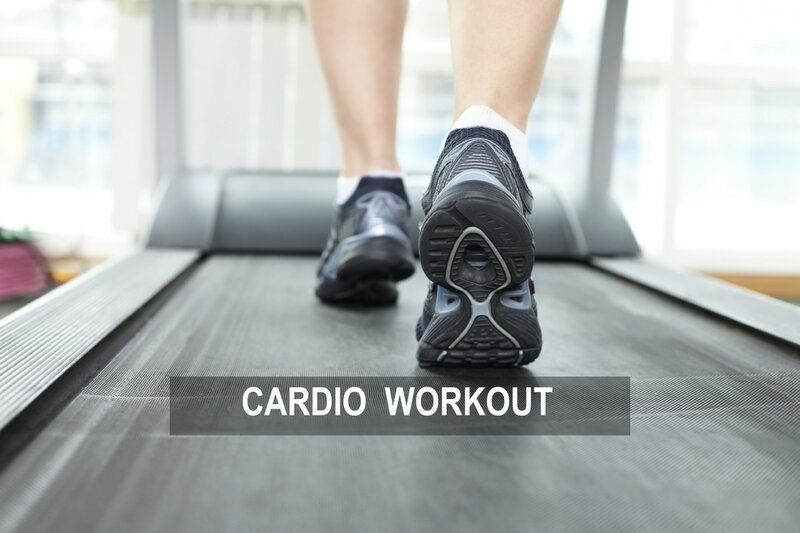 Aerobic activity should be performed in episodes of at least 10 minutes, and preferably, it should be spread throughout the week. For additional and more extensive health benefits, adults should increase their aerobic physical activity to 300 minutes (5 hours) a week of moderate intensity, or 150 minutes a week of vigorous-intensity aerobic physical activity, or an equivalent combination of moderate and vigorous intensity activity. We, at Jay Physiotherapy Clinic are committed to build a healthy society, thereby nation. We promote everyone to be fit and healthy, as ill health can cause physical, mental and economical strain to the individual and their family. We concentrate fitness as a factor for general well being. We do a detailed fitness evaluation. We prescribe, demonstrate and monitor exercises for all patients to move and to keep them moving. We tailor fitness training for clients as per their health conditions based on fitness evaluation and monitor their performance. 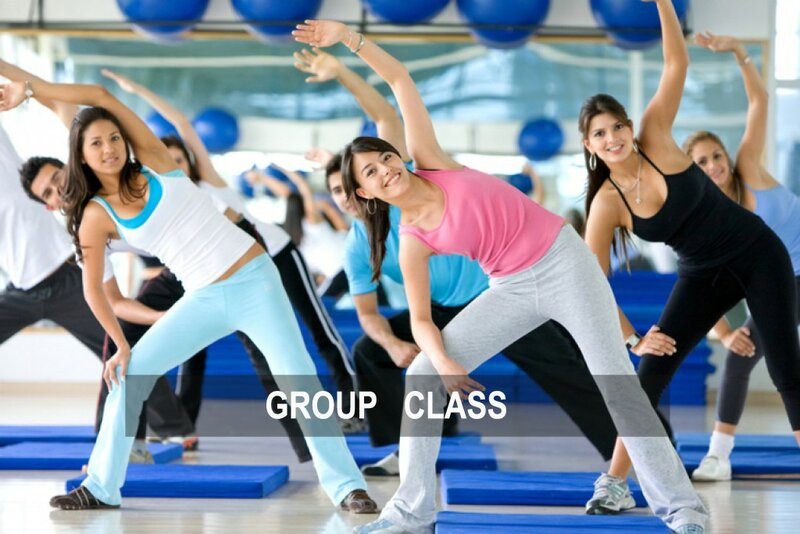 We show the clients how to adopt fitness regimens that will dramatically improve the quality of their lives. We do target to improve the strength of key muscles that will help to lead a pain free comfortable life. We focus on one to one training. We also offer home fitness services and monitoring. 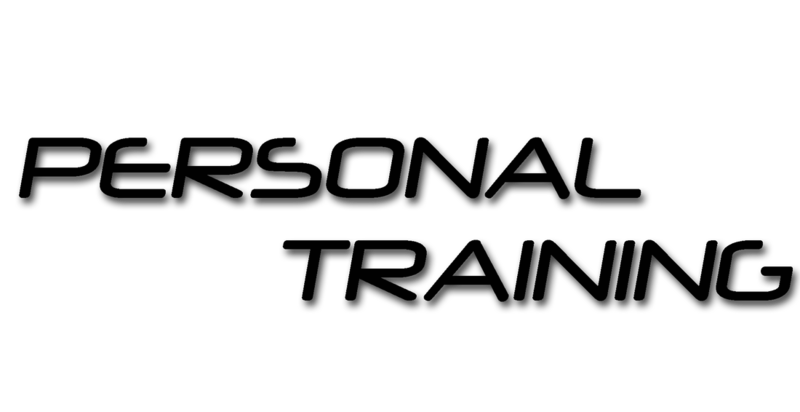 We do educate you on how to progress in fitness training. Chronologic history of body weight, weight gain & related events. Response to previous weight loss attempts. Expectation of weight management program. Lifestyle, including diet and physical activity patterns. Social history, Family history, Psychologic history & Medication history. Understanding of how body weight affects health. Circumference & Skin fold measurements. Flexibility - Muscle & General. Diet intake & Calorie requirement. Check out our BLOG to see our weight reduction results. VISIT OUR CLINIC TO TEST & IMPROVE YOUR FITNESS AND/OR REDUCE/MAINTAIN WEIGHT TO LEAD A HEALTHY & HAPPY LIVING. ​A certain amount of fat is required by the human body to provide insulation, cushioning, and energy, which is needed to perform many of its essential functions. But, excess fat is something you want to steer clear of. When your fat cells accumulate faster than they are burned, they start forming pockets of excess fat in your body. Eventually, it starts to stick together and becomes difficult to break apart. The physical appearance means a lot to anyone as it directly motivates/depresses them. Everyone wants to maintain their appropriate anthropomorphic statistics with regardless to their food, physical activity, lifestyle etc., Maintaining a healthy body weight is crucial to enjoying good health. For some people, their body gets into the desired shape once they shed some kilograms, follow the right exercise routine, and take proper kind of nutrition. But, that is not the case with every weight loss story. Both men and women face disfiguration issues. Women are commonly affected due to their physical and physiological changes that occurs at multiple phases of life. ​Now whether you are an aspirant to step into the glamour world or simply require a figure correction, we have a solution for you. interested in additional and enhanced body circumference reduction process. not willing to engage in exercise routine. Slimming - Body sculpting at Jay Physiotherapy Clinic is a non invasive treatment procedure that eliminates excess fat from the treated area. We ensure to perform a thorough physical examination. We will also look into all medical reports and surgical/medical procedures, for those suffering from any diseases or disability in order to plan the slimming program efficiently. Our world class equipment is set to induce irreversible damage to the fat cells to take off the fat content in the form of triglycerides. Triglycerides are naturally eliminated through the liver to end in non surgical lipolysis (death of fat cells). This procedure is for people looking to reduce their fat from the abdomen, waist, hips, buttocks, thighs, arms, chest and love handles. It also reduces the cellulite deposits. We assure a reduction of 1 cm to 1 inch in a single treatment sessions. So far we have many happy clients who have sculpted their body. Check out our BLOG to see the results with body sculpting in the form of inch loss. Tai Chi was developed in ancient China. It started as a martial art and a means of self-defense. Over time, people began to use it for health purposes as well. 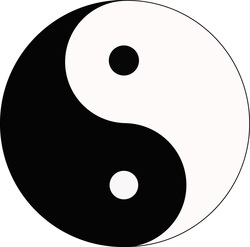 Tai Chi is a mind-body practice in complementary and alternative medicine. Tai Chi is sometimes referred to as “moving meditation”—practitioners move their bodies slowly, gently and with awareness, while breathing deeply. Accounts of the history of Tai Chi vary. A popular legend credits its origins to Chang San-Feng, a Taoist monk, who developed a set of 13 exercises that imitate the movements of animals. He also emphasized meditation and the concept of internal force (in contrast to the external force emphasized in other martial arts, such as Kung Fu and Tae Kwon Do). loose body weight and many more. Generally Chinese population collectively perform Tai Chi as a group in open grounds every day morning as a routine. Tai Chi results in healthy and stable older adults. We would also like to make our elderly population free from risk of falls. We at Jay Physiotherapy Clinic, teach Tai Chi for our patients and fitness clients for their health benefits.